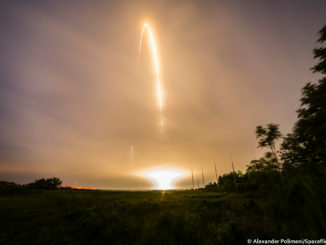 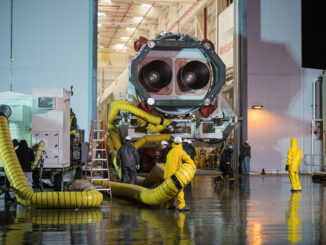 A Northrop Grumman Antares rocket rolled out of its hangar Monday night, riding a self-propelled transporter for a mile-long trip to launch pad 0A on Wallops Island, Virginia, for a predawn liftoff Thursday with a Cygnus supply ship heading for the International Space Station. 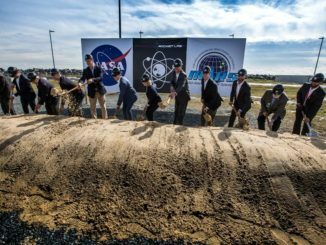 Rocket Lab broke ground on a new launch pad on Virginia’s Eastern Shore last week after selecting the Wallops Island location for the company’s first U.S.-based launch site over competing spaceports in Florida, California and Alaska. 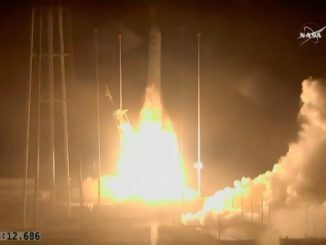 Carrying a Cygnus supply ship bound for the International Space Station, an Orbital ATK Antares rocket lifted off Monday from the Mid-Atlantic Regional Spaceport at Wallops Island, Virginia. 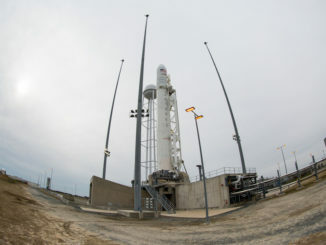 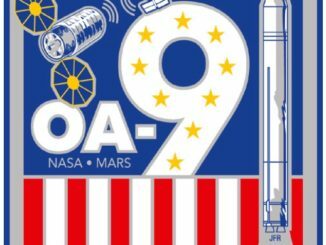 Watch a replay of the launch Monday of an Orbital ATK Antares rocket carrying a commercial cargo craft destined for the International Space Station. 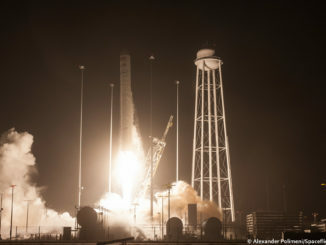 Three days after launching from the Virginia coastline, an Orbital ATK Cygnus supply ship completed its final approach to the International Space Station on Thursday with more than 7,000 pounds of cargo and experiments. 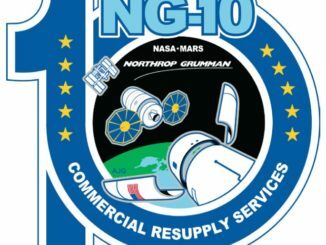 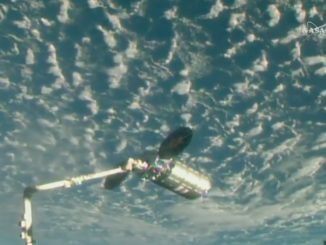 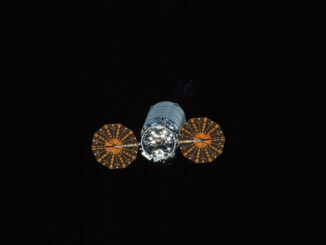 The automated freighter was captured by the station’s robotic arm at 5:26 a.m. EDT (0926 GMT).